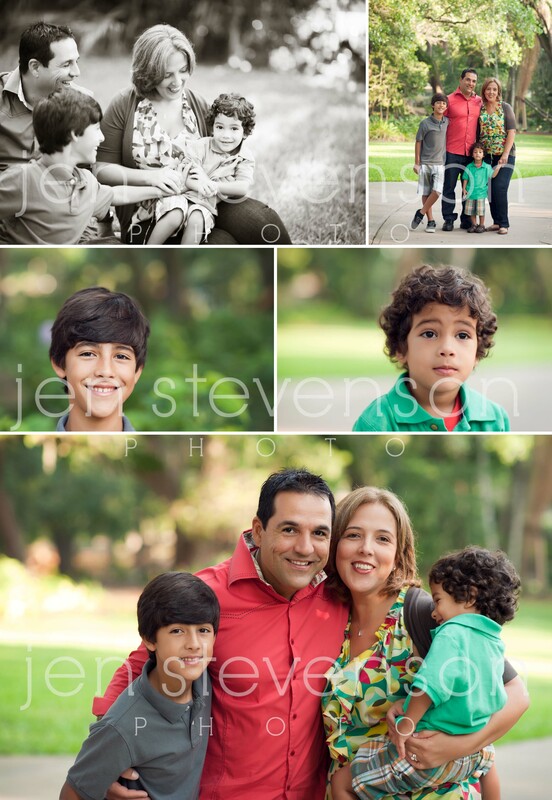 I had the pleasure of meeting this beautiful family in the park for some portraits. Mom found me online through Parents Connect and decided that this is what she wanted for her family portraits. What a nice compliment! I had so much fun meeting the whole family. I love that big brother G brought along his long board (apparently different from a skateboard, I learned something new!) 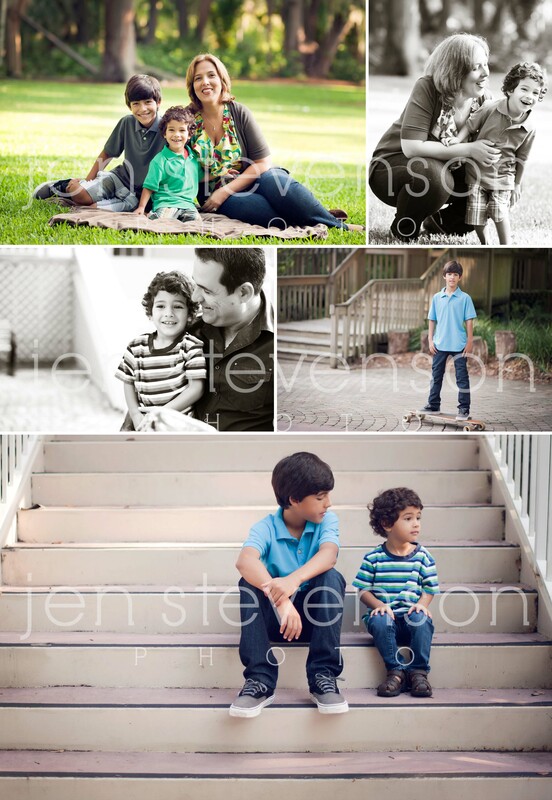 and we got some fun pics of the boys on it as well. Little N didn’t want to crack a smile and was holding it as long as he could, but eventually we did get some of those sweet smiles. I absolutely LOVE the colors that Mom put together for their wardrobes, they looked perfect! 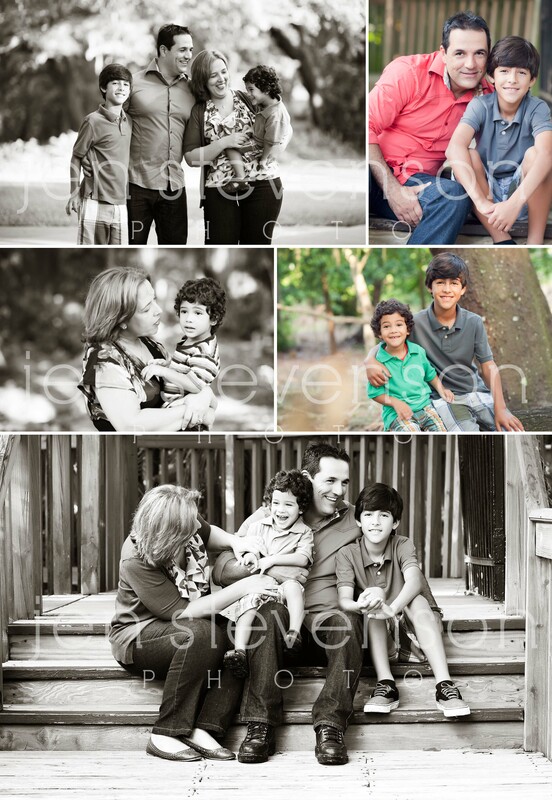 Thanks so much for trusting me with these special portraits. I really enjoyed meeting your little family!